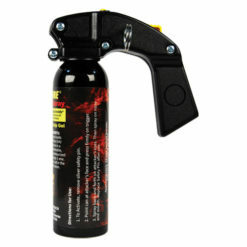 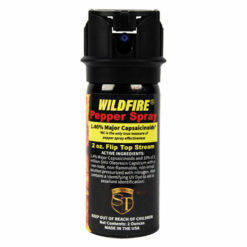 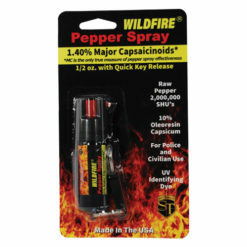 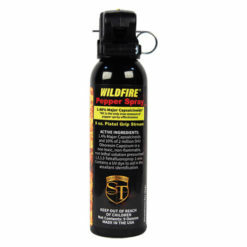 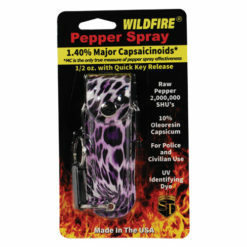 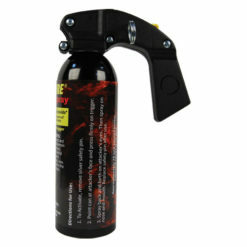 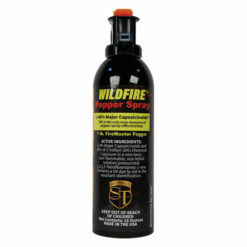 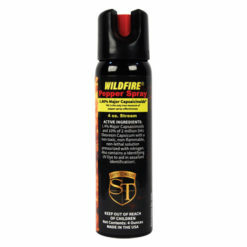 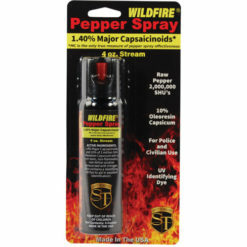 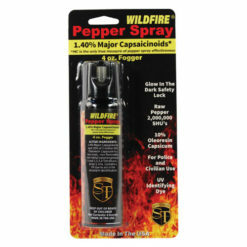 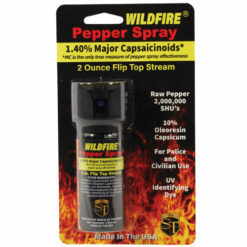 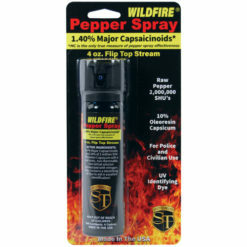 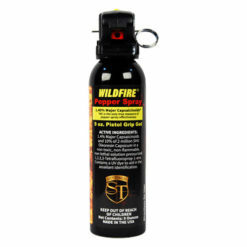 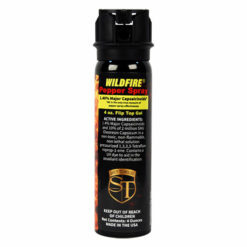 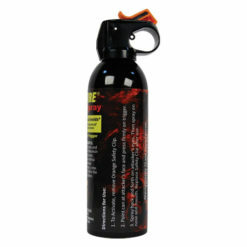 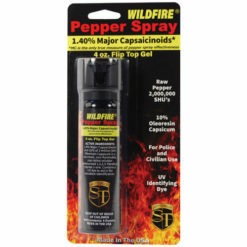 Wildfire pepper spray is rapidly growing in popularity among anyone looking for highly effective self-defense weapons. 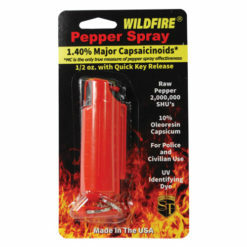 It has the highest concentrate of pepper spray (18%) and is currently the HOTTEST PEPPER SPRAY ON THE MARKET. 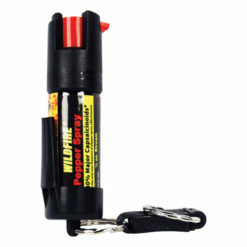 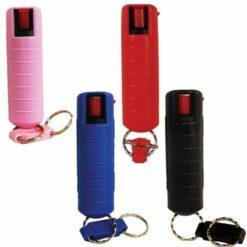 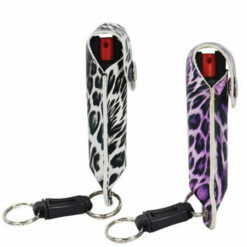 Wildfire pepper spray comes in many sizes and styles and is extremely easy to deploy.